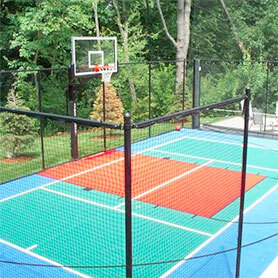 Turn unused space into a revenue producing recreation area. 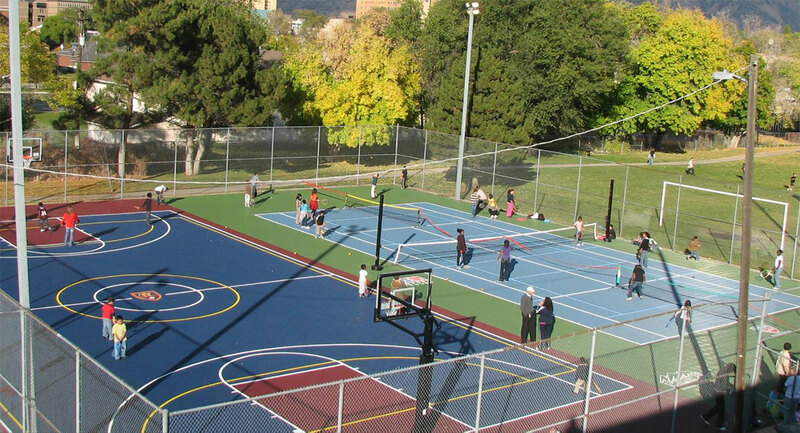 Sport Court’s outdoor multi-sport game courts are a safe alternative to concrete and asphalt and are available in a variety of vibrant colors and layouts. 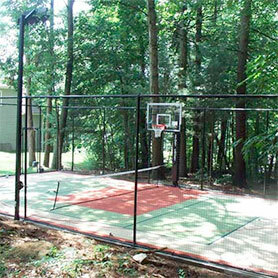 In addition to designing and installing indoor and outdoor mult-sport game courts, our CourtBuilders™ also specialize in backyard basketball courts, volleyball courts, futsal courts, tennis courts, roller hockey courts, netball courts, handball courts, and putting greens.